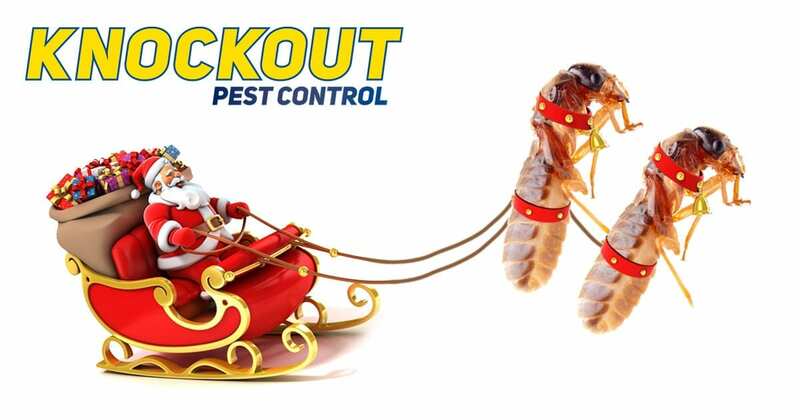 Knockout Pest Control by Rentokil are experts in Termite control in the Sutherland Shire region. 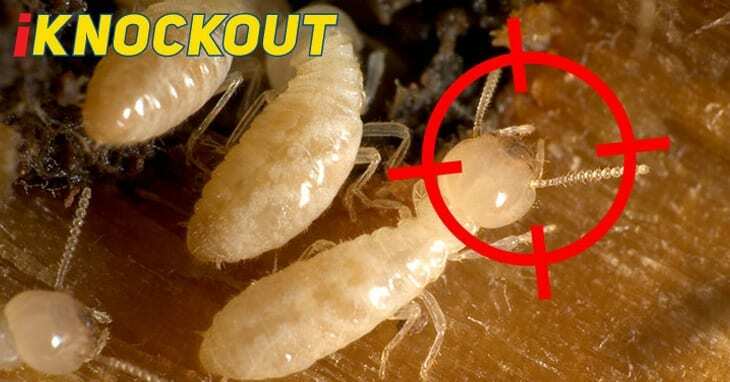 Termites (also known as white-ants) are all over Australia causing millions of damage to homes everywhere they can find food. The problem is so bad that insurance companies will not cover termite damage in your home. 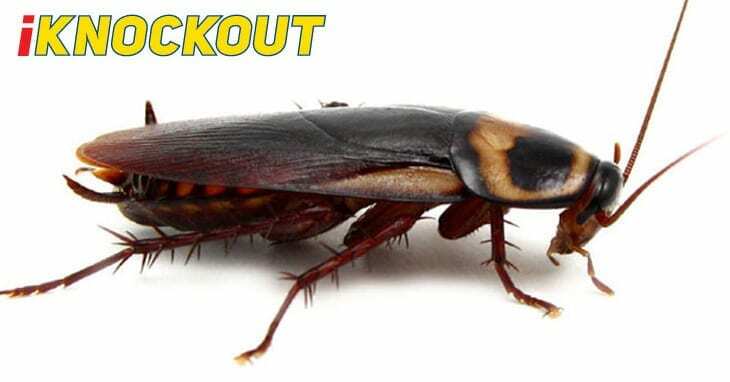 This means that if your house is infested with termites, you are going to have pay to have them removed and to have the damage repaired. 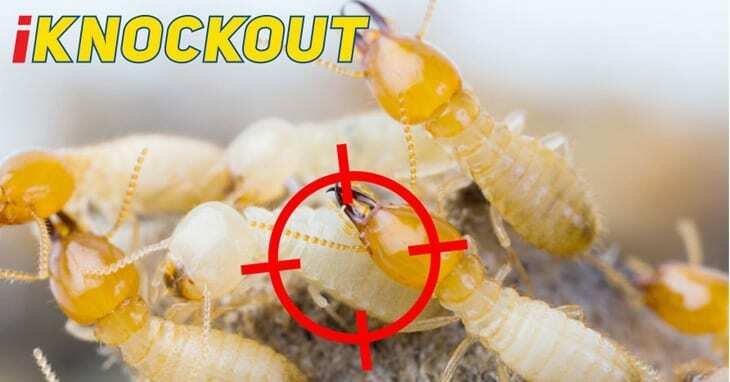 Knockout Pest Control by Rentokil has extensive information on Termites here > and Termite services and control here >. We also have termite fact sheets which you can print out and read in your own time.